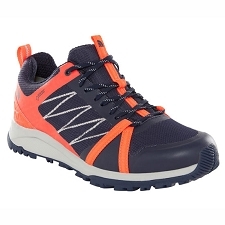 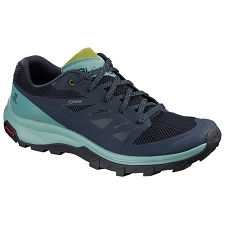 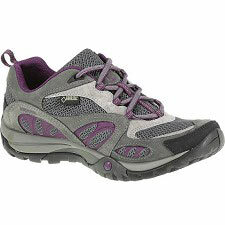 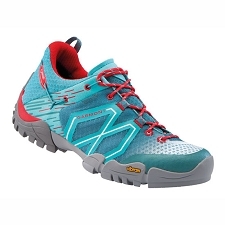 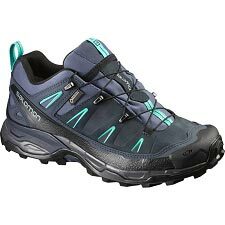 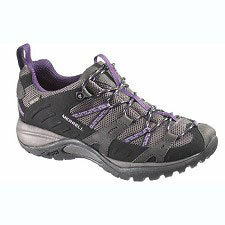 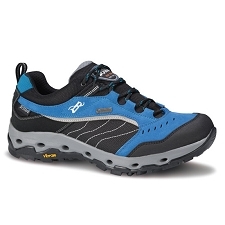 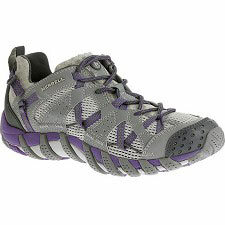 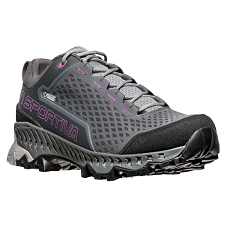 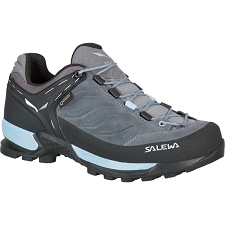 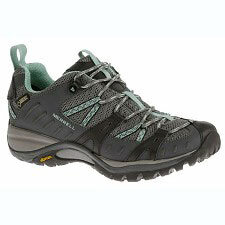 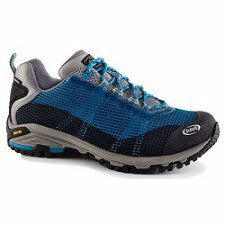 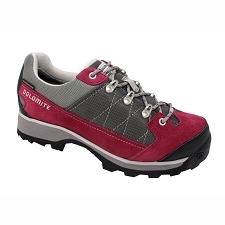 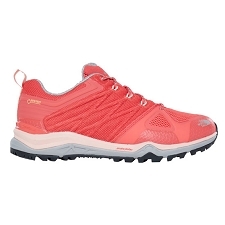 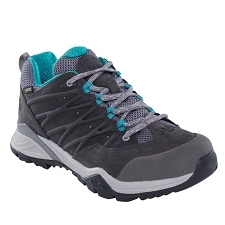 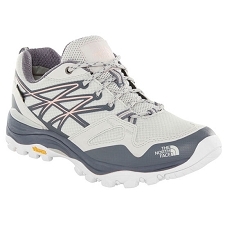 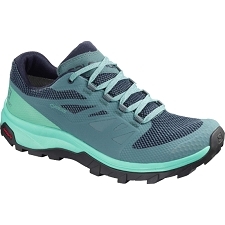 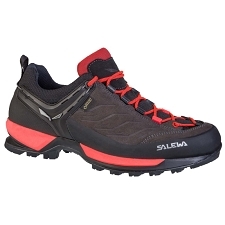 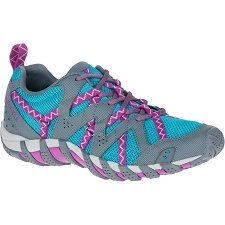 Women&apos;s hiking and trekking shoes with waterproof and breathable Gore−Tex membrane. 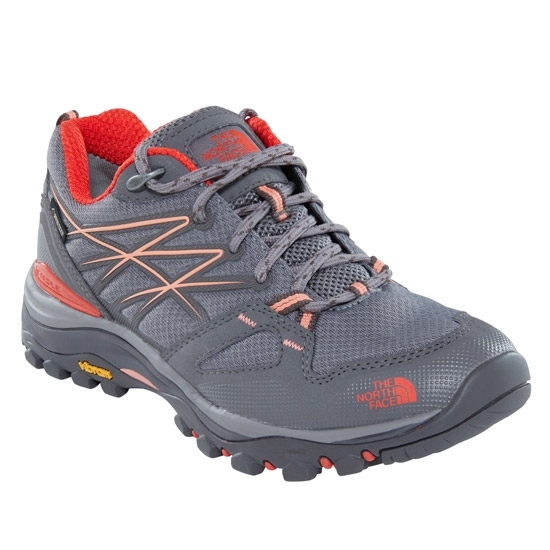 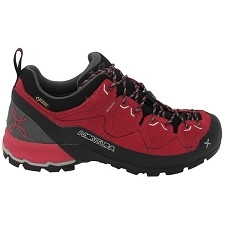 This low−profile hiking boot is a trusty companion on fast hikes. 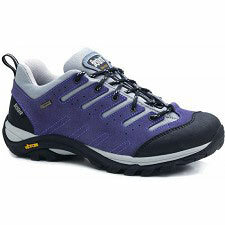 Its breathable Gore−Tex membrane will keep your feet dry and fresh during all your outdoor adventures. 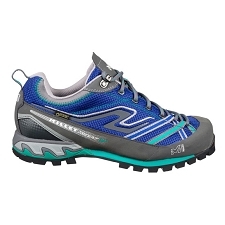 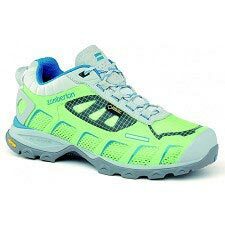 Features include a Cradle Guide midsole and Snake Plate forefoot protection technology for enhanced support and comfort on irregular terrain. 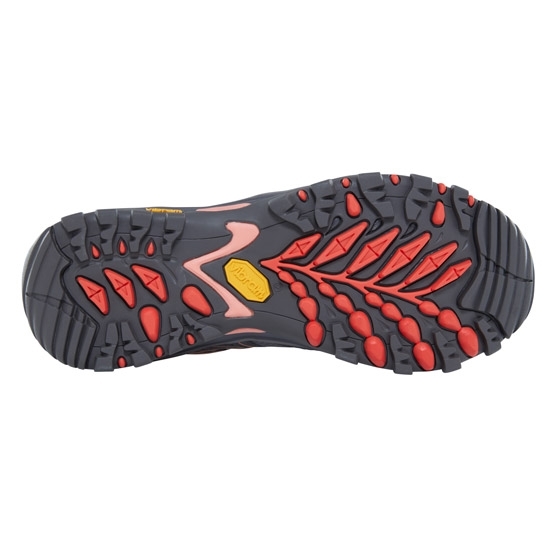 The Vibram rubber outsole gives great grip on all kinds of terrain. 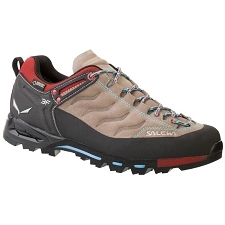 Customer Opinions "Hedgehog Fastpack GTX W"